How LinkedIn can get you to number one on Google. My eight-year-old son came home from school recently and proudly announced I was number one on Google. Apparently he and his friends were doing some school work when Sam decided he wanted to search for my name. “You came up first!” he excitedly told me. I worked at the BBC for 11 years but despite featuring on its website – one of the most-read in the world – I never quite got to the top of Google. It was only when I got onto another website that I reached number one – and that website was LinkedIn. Google loves LinkedIn. It sees the social network as a credible, powerful website. So when you type your search terms, Google is likely to pull up LinkedIn content ahead of most other things. It’s good news the name on your LinkedIn profile is attractive to Google but how effective is the search engine at finding your other LinkedIn content? Your job title, summary or experience for example? Earlier this year I received a LinkedIn message from a representative of a packaging company in Wolverhampton who wanted LinkedIn and Twitter training for their board members. He told me he had searched on Google for a social media expert and my LinkedIn account came up amongst other results. He read the details on my profile and decided just to contact me. 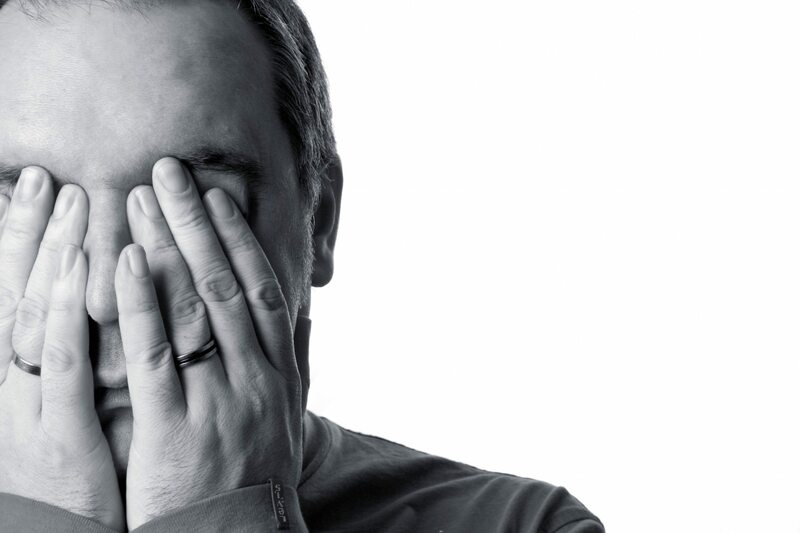 Then, a work colleague was contacted by a business in Northampton wanting social media help. They had searched on Google using the phrase: “Someone to run a LinkedIn ad campaign.” My colleague’s LinkedIn account came out top thanks to a similar phrase in her LinkedIn experience. So how do you get Google to find YOUR LinkedIn profile? Think about what terms people would search for when they are looking for people like you and make sure you include them in your profile. Don’t just chuck them in in a mad bid to get as many in as possible – it’s great to get people to your profile but you’ve got to persuade them of your skills when they get there. Plus, not only is it worth optimising your profile to be found on Google – it will also help you be found on LinkedIn too. So tune-up your LinkedIn profile. Then your kids can tell you, you’re at number one too! 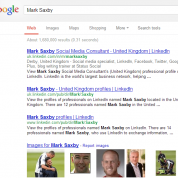 Mark Saxby is a director of Status Social, one of the UK’s leading specialist social media marketing consultancies. If you need help optimising your LinkedIn profile or would like to know How to get customers from LinkedIn, then contact us. Just googled ‘adobe software trainer’ and I’m 4th after the first 3 that are the adobe website, looks like the status social linkedin course worked wonders for me! Great to hear, Mark! Thanks for letting us know.